Extending to over 20,000 acres of the most spectacular scenery, Rhidorroch is one of the best mixed sporting estates in the Highlands. The Estate offers extremely comfortable accommodation together with a unique variety of salmon and wild brown trout fishing and red deer and sika stalking. Rhidorroch has fantastic West Coast fishing. 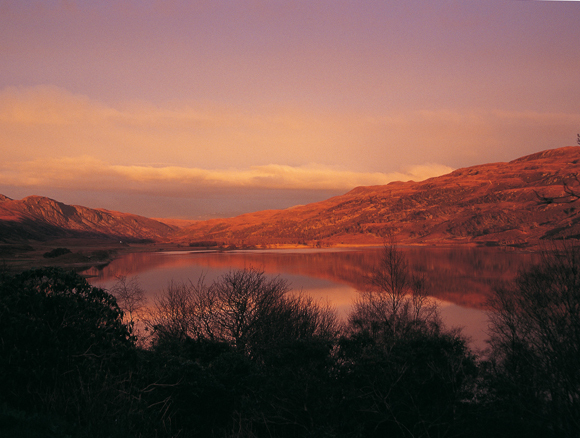 Flowing westward is the Ullapool River which, although a spate river, holds up well for 4 or 5 days due to the 2 mile long Loch Achall at its head. It provides superb fly fishing on two beats, for up to 4 rods, from the beginning of May when the first sprinkling of spring fish arrive. These fish are followed by the more plentiful runs of grilse which provide, in the right conditions, sport through to season end. 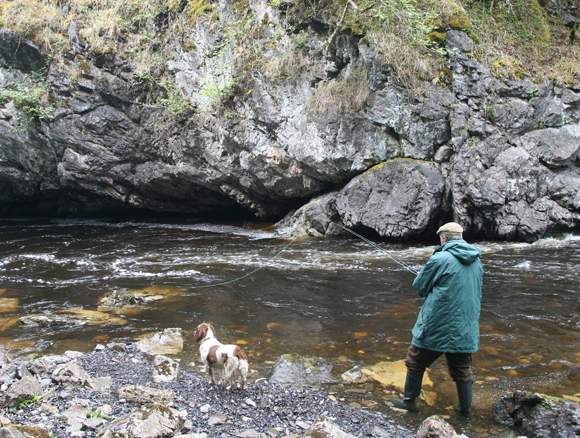 Loch Achall itself offers salmon and breakfast sized brown trout from bank and boat. 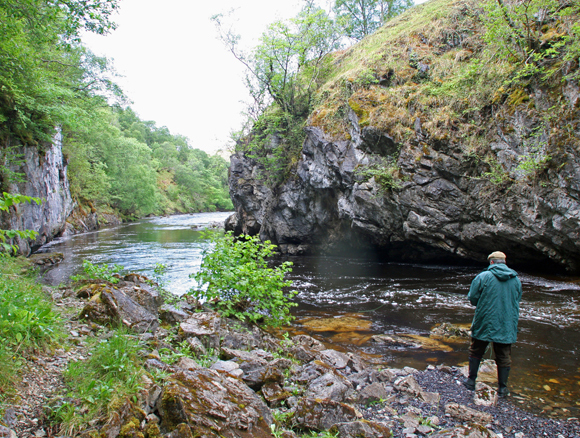 Flowing east, the Rappach, a tributary of the famous Oykel, is probably the most remote salmon river in Scotland involving a 4-wheel drive journey and walk. It has glorious fly water and can provide spectacular sport for four rods given spate conditions. Fishing on the Rappach may be available by seperate arrangement. 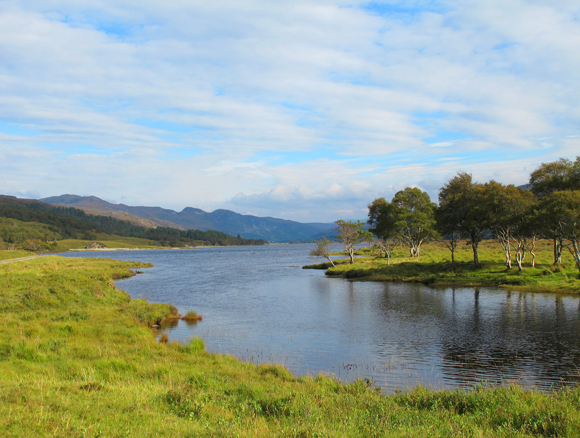 As part of the Wester Ross Fisheries Trust management initiative, the estate are operating a Catch and Release Policy on both rivers. During July, August and September, one stag can be taken per week and in October up to five red stags per week. In addition Sika stags and additional stalking can be arranged with prior notice. For the non-sporting guest the estate offers gentle hill walks amidst spectacular scenery, and for the more adventurous there are several Munros, including An Teallach, Seana Bhraigh, and the famous peak of Stac Pollaidh, within a short distance. The house itself supplies badminton, croquet and mountain bikes. There is also a games room adjacent to the house with table tennis and table football, clay pigeon shooting is also available. Just 4 miles away is the unique fishing village of Ullapool with its traditional fishing boats landing prawns, lobsters and crabs daily. A stroll along the pier will be memorable. There is also a magical nine hole golf course by the shores of Loch Broom, a sports centre with tennis courts, a 25m first class swimming pool, a large variety of interesting shops and restaurants as well as sea trips to the famous Summer Isles. 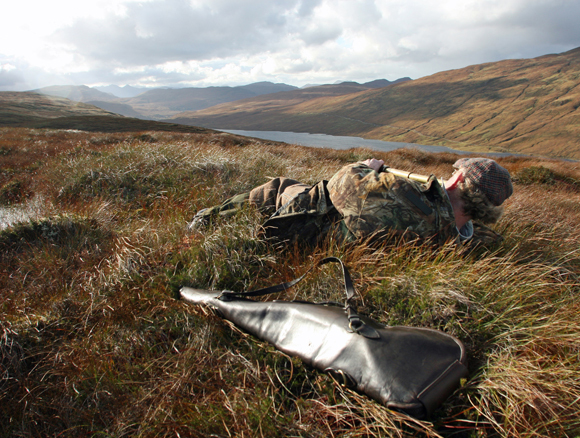 Accommodation is in Rhidorroch House, a delightful, traditional lodge which sits above Loch Achall with unrivalled views to east and west, and epitomises all the best in a sporting lodge. 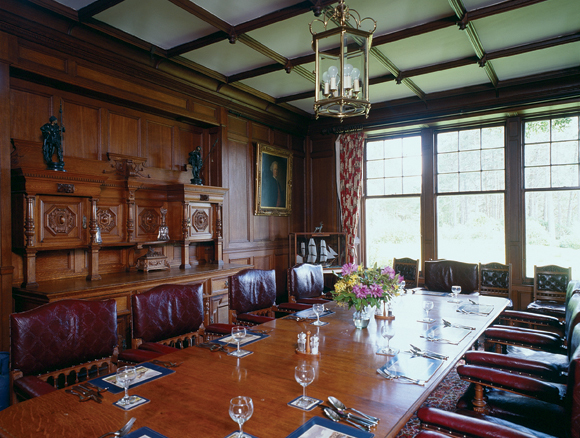 Features of the house include an oak panelled dining room and full sized billiard table, and it provides comfortable accommodation for up to 14. The house provides 2 King size bedrooms (1 with en-suite), 4 twin bedrooms, 2 single bedrooms. Two further bathrooms and a separate shower room.